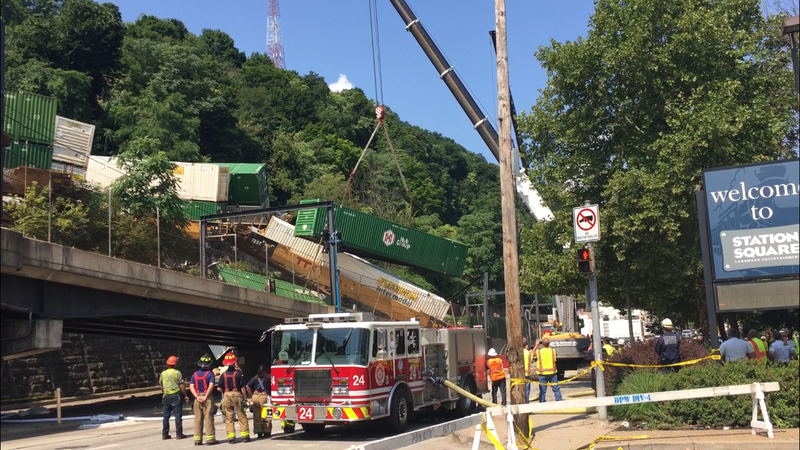 Cleanup efforts are underway on Pittsburgh’s South Side to remove seven derailed cars from a Norfolk Southern freight train, which caused extensive damage to the Station Square light rail stop on Sunday. It's unclear how long the process will take, according to the city's Department of Public Safety. 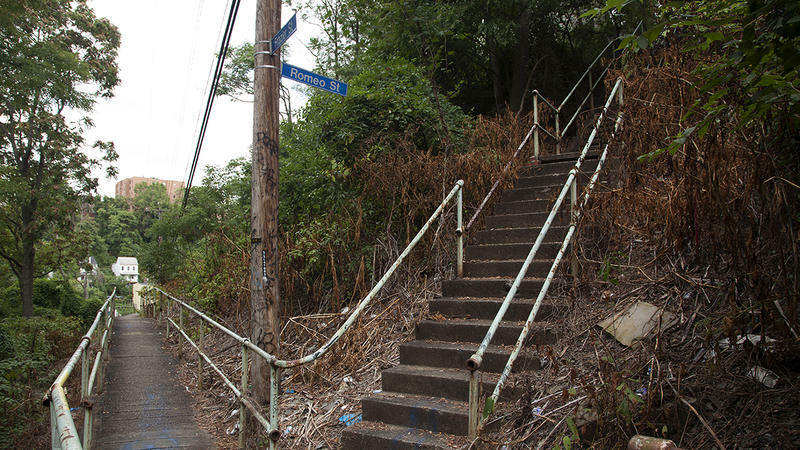 Security cameras in Pittsburgh's South Side have helped lower the area's crime rate by 37 percent in the last year, according to Allegheny County District Attorney Stephen Zappala. 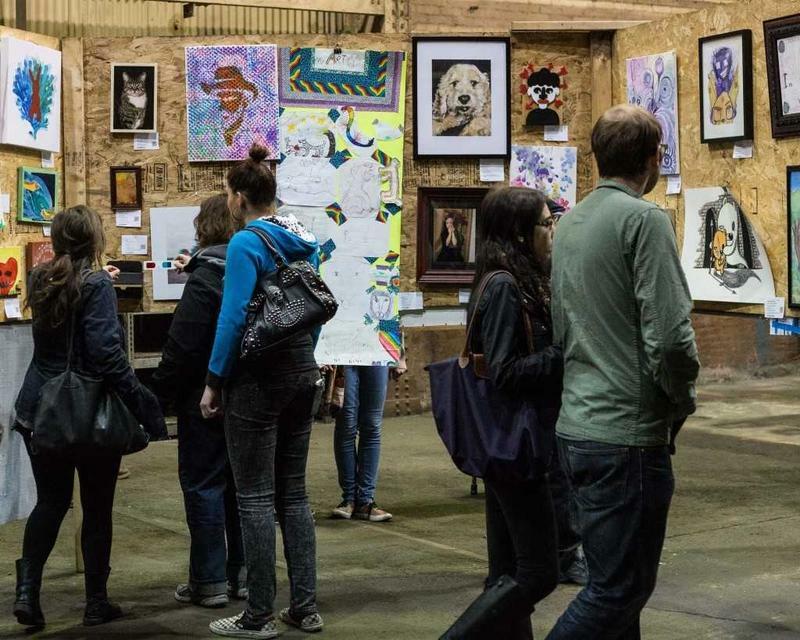 Venues capable of displaying 1,000 works of art for less than 24 hours aren’t easy to come by. Why Does WESA Say 'Broadcasting From Pittsburgh's Historic South Side'? 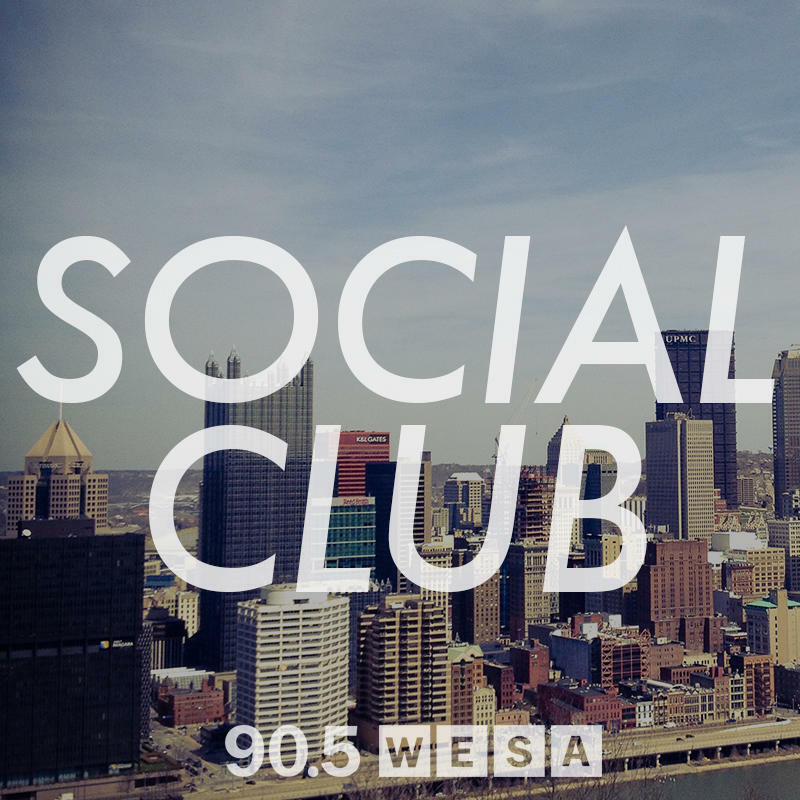 "Broadcasting from Pittsburgh’s historic South Side, this is 90.5 WESA, Pittsburgh’s NPR news station." 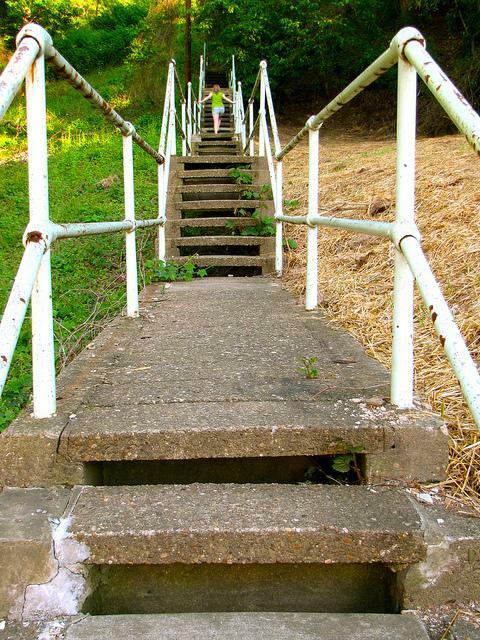 Brian Oswald is pretty familiar with the steps of the South Side Slopes. The president of the South Side Chamber of Commerce said he feels the popular bar district is still a safe place despite a deadly shooting inside the Rowdy Buck bar early Sunday morning. Allegheny County District Attorney Stephen Zappala said he’s considering filing charges against Pittsburgh Police officer Raymond Toomey in connection with a violent arrest Sunday outside The Flats bar on Carson Street in the South Side. Pittsburgh’s Citizen Police Review Board was created in 1997 to do just that. Seven sweaty people stood panting in the Saturday morning light beneath a fading red and gold mural on the east side of a tattoo parlor on the corner of 11th and Carson streets. Trista Yerks described the work, created by street artist Shepard Fairey in 2009. It was one of several he installed throughout the city, made of layered wheat posters that degrade over time. Hundreds of independent Pittsburgh businesses will participate in this year’s Small Business Saturday initiative. Created by American Express in 2010, the day seeks to draw attention to the importance of shopping at locally-owned stores during the holiday season and all year long. How is your transition to fall going? Have you fully submersed yourself in everything pumpkin? Don’t panic, but if you don’t have a costume by now (Rachel), you are running out of time! 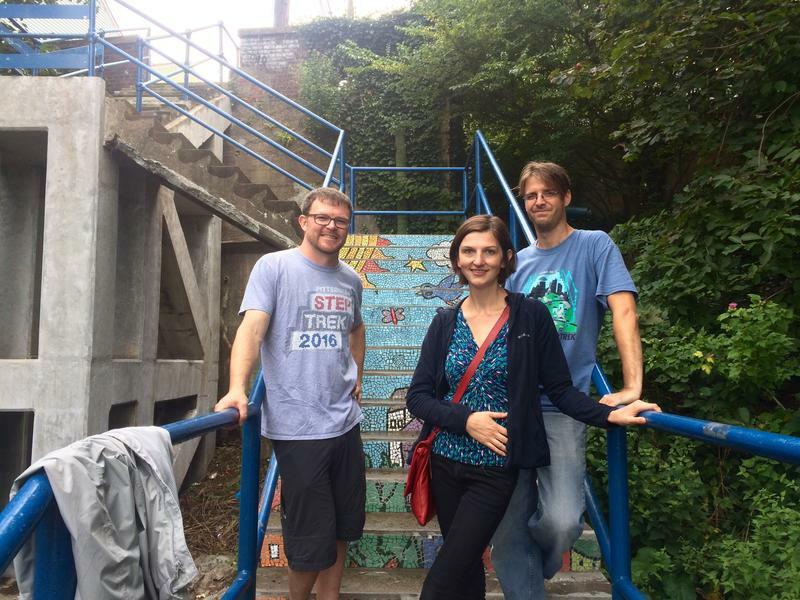 Luckily, WESA’s Josh and Sarah and Yelp Pittsburgh’s Rachel are here to tell you all the events that will distract you from your lack of costume and get you into the fall spirit! Good news if you like your cup of coffee with a serving of snark from your favorite grumpy diner owner. Two Pittsburgh cafes are turning into Luke’s Diner of Gilmore Girls fame on Wednesday. Early-rising Gilmore Girls fans can nab a free cup of coffee starting at 7 a.m. at Big Dog Coffee in the South Side and Bookshelf Café in Morningside, in addition to coffee shops and cafes across the country. 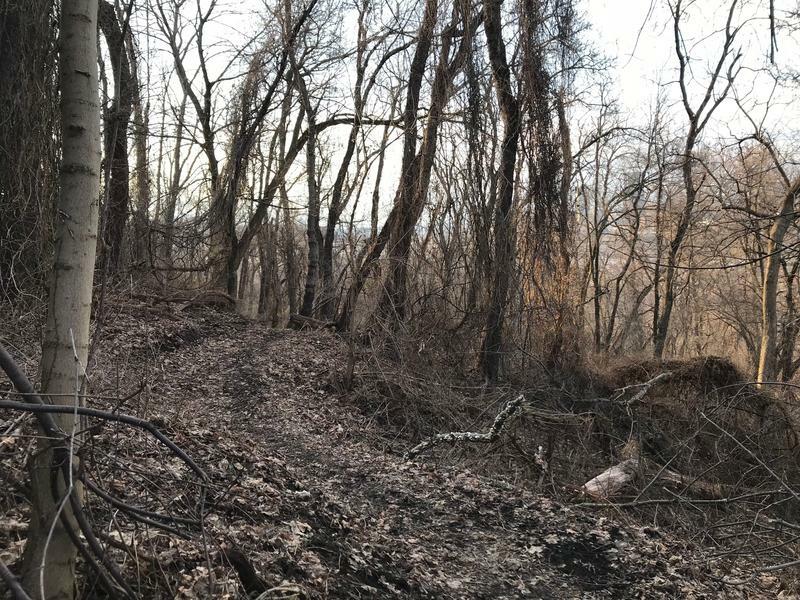 Residents of Allentown and the South Side Slopes are about one week away from seeing a former hillside dump site given special status as Pittsburgh’s newest greenway. 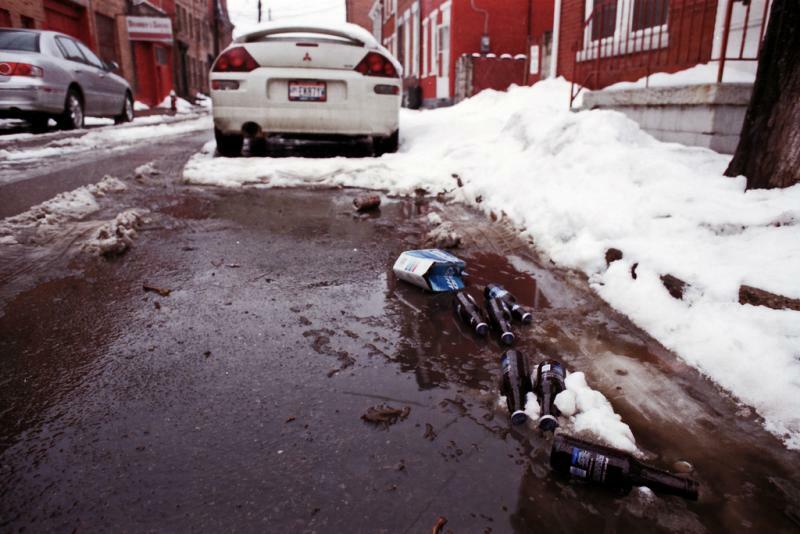 City officials hope to address perennial traffic problems caused by St. Patrick’s Day revelry on Pittsburgh’s South Side, by introducing special rules for drivers and partiers this weekend. City Council President Bruce Kraus, who represents the neighborhood, announced several temporary changes for Saturday's bash. 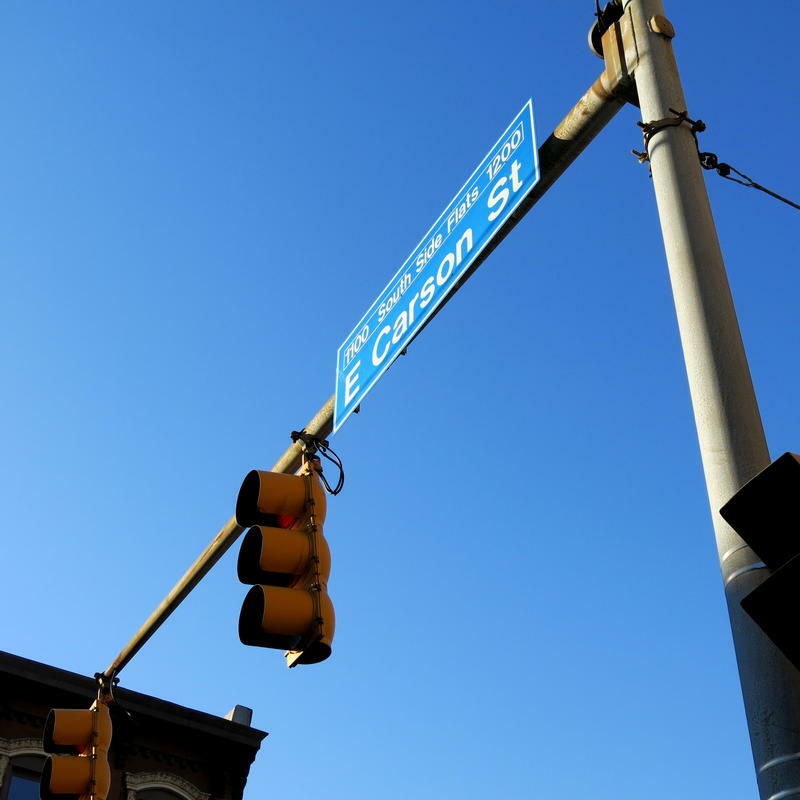 Those changes include free parking just across the Monongahela River, parking restrictions along East Carson Street, a ride-share zone on the street’s 1700 block and a free circulator bus. The rules take effect 7 a.m. Saturday and end Sunday at noon. The newly-dubbed UPMC Rooney Sports Complex will house the Pittsburgh Steelers practice facility for 15 more years as it undergoes an additional $10 million expansion this summer, UPMC and Steelers officials announced Tuesday. “And of course the major piece of the puzzle will be the expansion of the training facility on the first floor, which will include an expanded weight room and conditioning room,” said current franchise President Art Rooney II. If you're headed out for a night on the South Side, you could find yourself having to pay for parking past 6 p.m.
City officials are planning on eventually enforcing parking meters through midnight. They haven't said when the change would take effect, but hope to start enforcing it in the coming months. 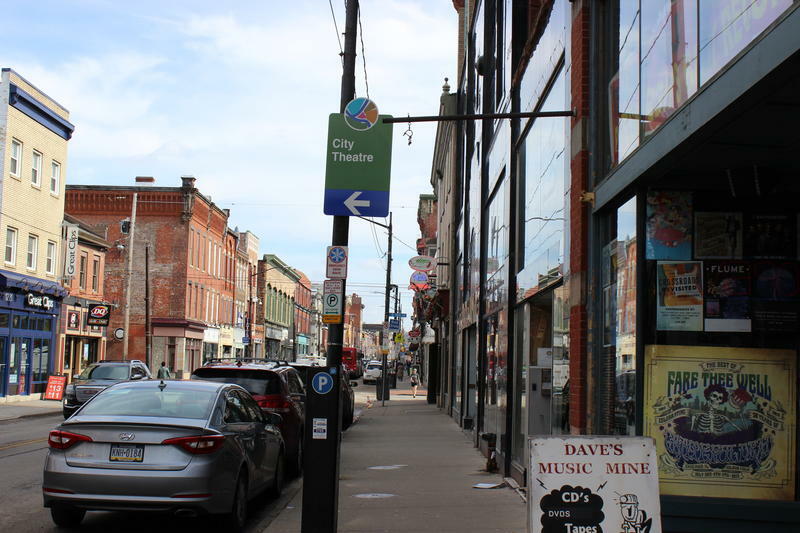 This comes as part of the new initiative developed by Mayor Bill Peduto, City Council President Bruce Kraus and Nighttime Economy Coordinator Allison Harden to ensure a safer business district on East Carson Street in the South Side. 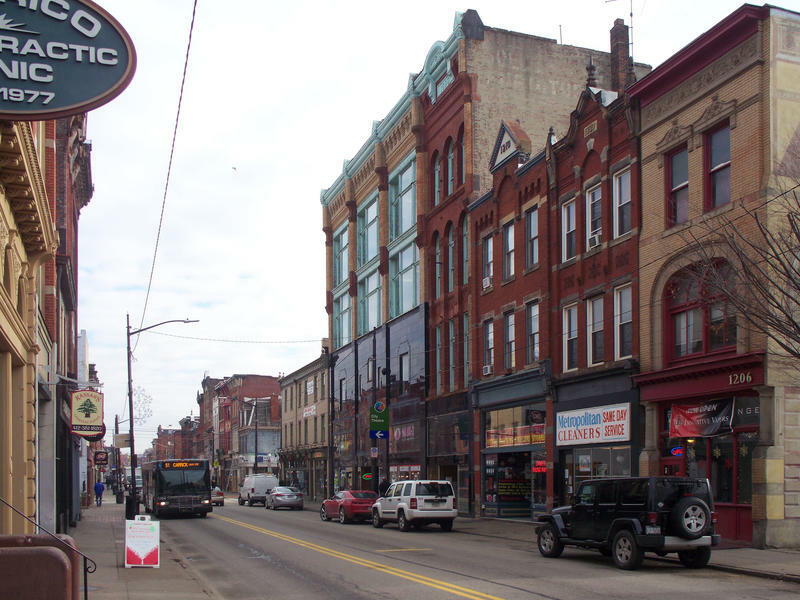 Pittsburgh’s South Side often gets a bad reputation as merely a drinking destination for rowdy college kids, but residents say the historic neighborhood’s more wholesome aspects often get overlooked. That’s according to a presentation made to City Council Tuesday afternoon by students from the University of Pittsburgh’s Urban Studies program. According to City Council President Bruce Kraus, between 15,000 and 20,000 people stream out of South Side bars, venues and pubs around 2 a.m. every Friday and Saturday night. 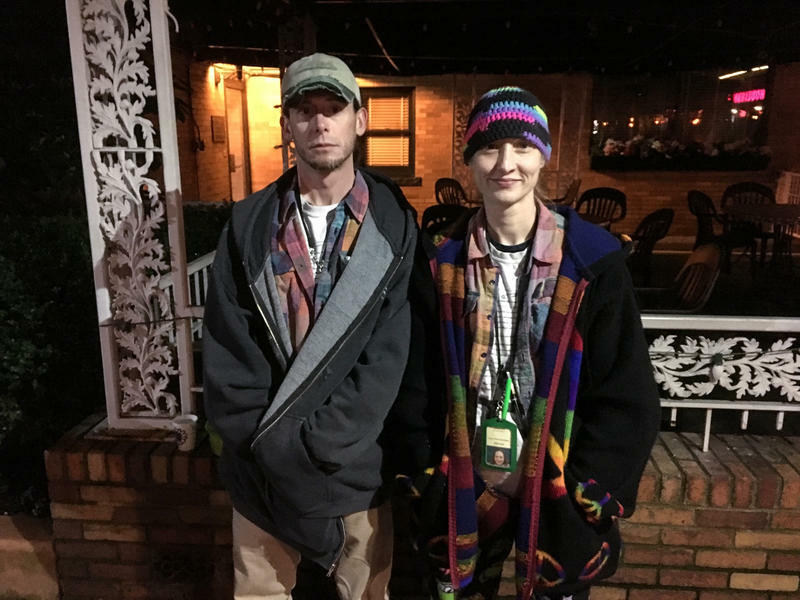 That creates public safety problems and significant transportation issues, Kraus said, which is why for the last two years he’s been working with the Responsible Hospitality Institute, or RHI, to find ways to manage the nightlife economy in the city. If you’re noticing parking spaces around the city being taken up by art installations, sitting areas and small “parklets,” it’s because Friday is international PARK(ing) Day. This is Pittsburgh’s sixth year celebrating the day, which highlights how public spaces and parks improve the community. The installations are meant to turn urban spaces designed for vehicle use into communal space. 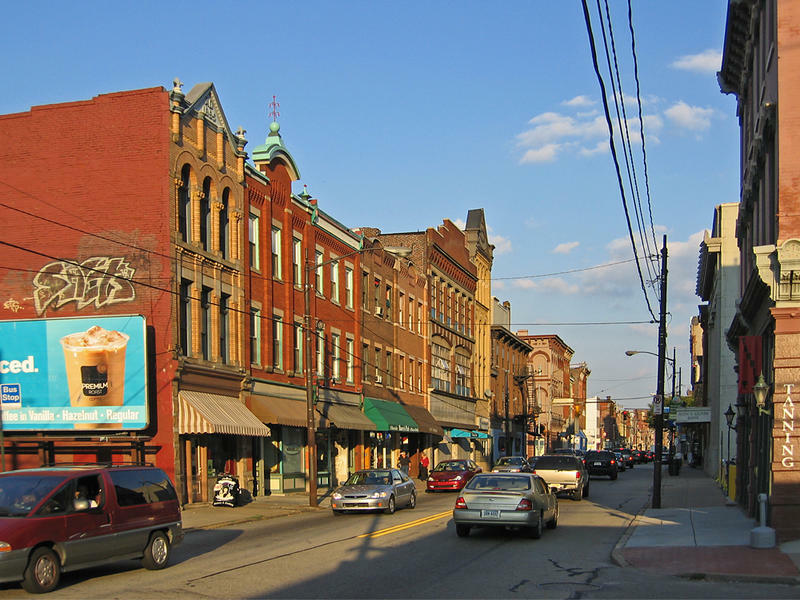 This year there are 20 registered spaces throughout downtown, the Strip District, Lawrenceville, Oakland, and the South Side, compared to 19 in 2008. How Much is Too Much? Should Bars Be Responsible For Irresponsible Drinkers? Two weeks ago Hofbrauhaus in the South Side agreed to pay $15.6 million in a settlement after one of their patrons consumed copious amounts of alcohol and proceeded to kill a seven year old girl while driving drunk down Carson Street. When a bar patron has too much to drink resulting in an accident who is ultimately at fault? 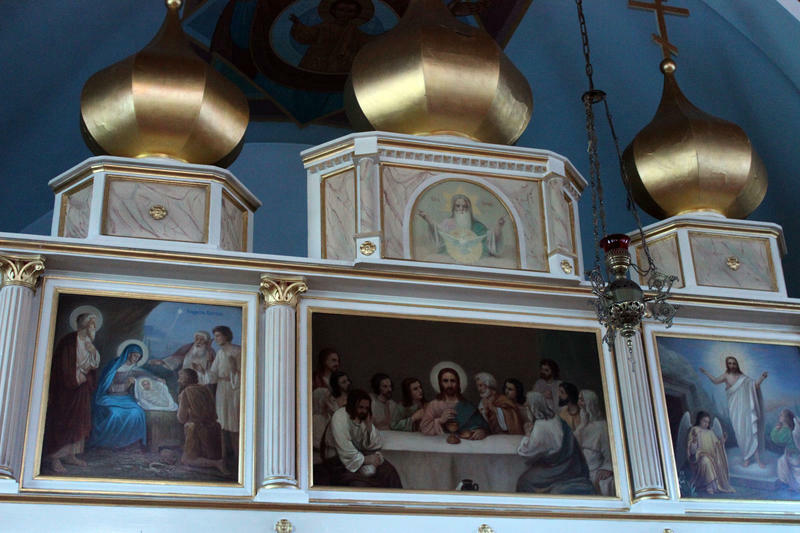 And when it comes to serving drinks, how do you know when a patron has had too much. How do you handle the situation? For more than a year, political leaders, bar and restaurant owners and community groups had been working on plans to start pairing off-duty and on-duty officers to patrol East Carson Street. Currently, 20 establishments along East Carson employ 22 uniformed off-duty police officers to provide door security.